German–based record label Moonbootique was founded in 2001 by two hot guys called Tobitob & KoweSix, better known as Moonbootica. It’s a place full of unyielding music talents — a get-together of national and international collaborations with focuses on the electroscene. Moonbootique is the home of artists like Ante Perry, Moonbootica, Julian Wassermann, Tagteam Terror, The Synchronizers, Curry & Krawall and many more. 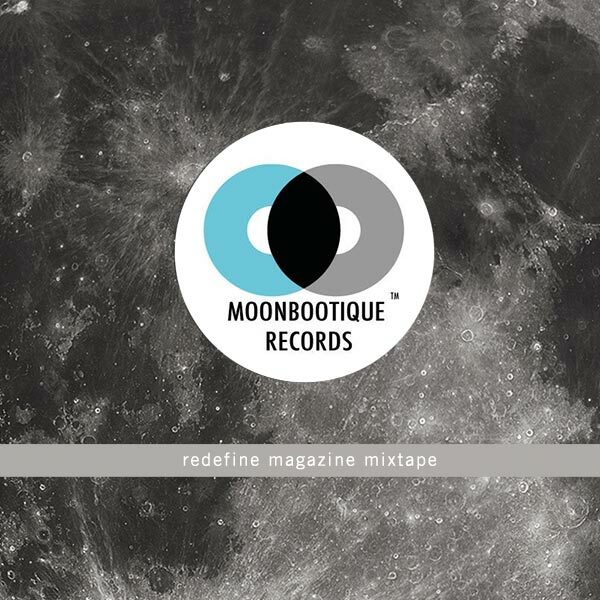 Check out this exclusive label mix, made by Moonbootique Rec. members Curry & Krawall, which also includes their own Beatport-charted track, “Under The Sun”.